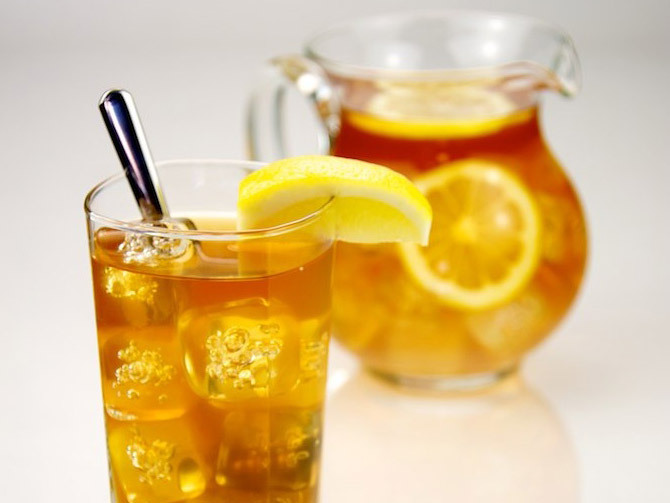 Iced Tea – No Straw, Please! Is Your Promo Product A Lawsuit Waiting to Happen? rolamentos autocompensadores de rolos on Vegas, Baby! George on Objects and Pixels and Paths, Oh My! hostgatorcouponcodex.com on Is Your Promo Product A Lawsuit Waiting to Happen? Http://Www.Ucgbc.Org/ on Is Your Promo Product A Lawsuit Waiting to Happen? Want to browse on your own? Feel free!